Designing the exhibition and the graphic design for the Milan’s EXPO’s 2015 candidature. The exhibition is set up on the last floor of the “Grande Arche alla Defense”, in order to promote the Milan’s candidacy for the EXPO 2015, just a few days before the BIE vote. 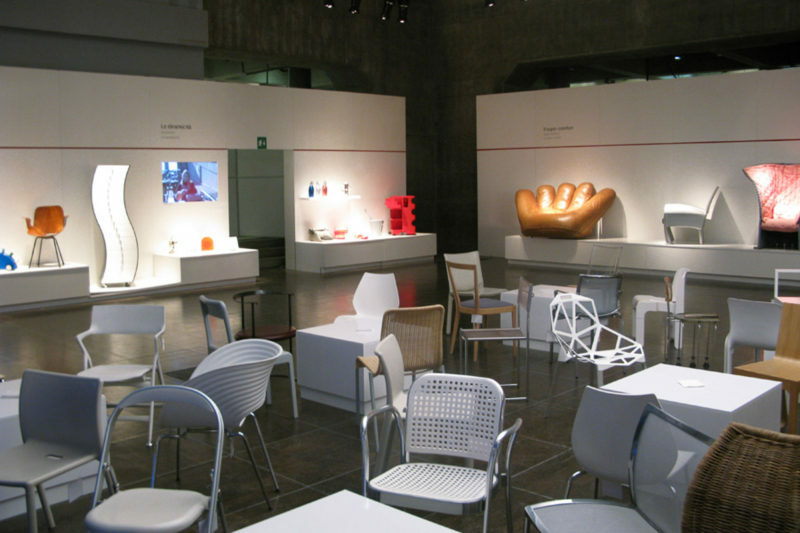 Main protagonist of the event were fifty objects coming from the Triennale Design Museum, which were boosted by video made by famous authors. International chef Carlo Cracco also gave his contribution to the setting.